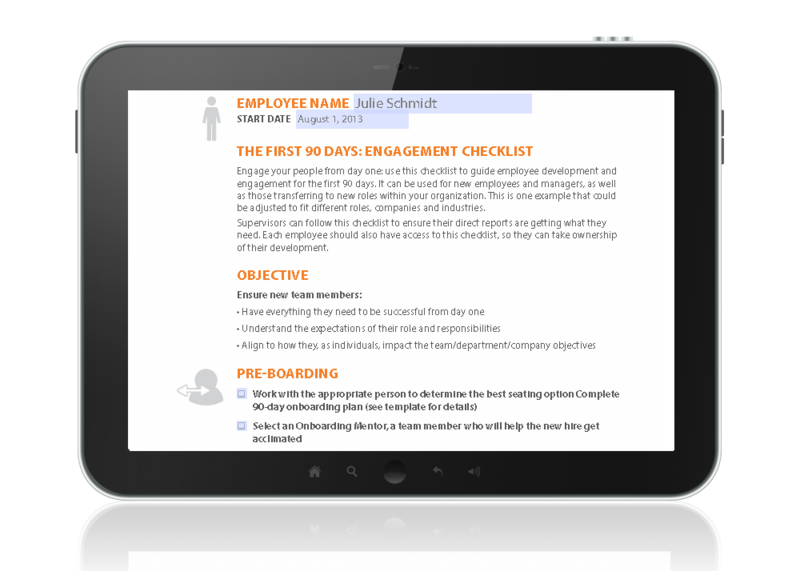 Download "The First 90 Days: Engagement Checklist"
Employee engagement is an ongoing process that is vital to your organization’s success. How do you make sure employees are engaged from the beginning? Please complete the form on the right to download the checklist, and start new hires off on the right foot.